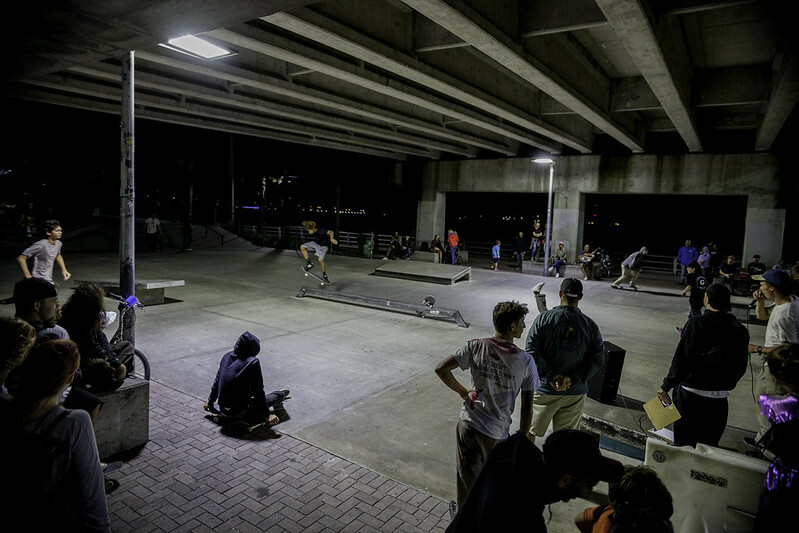 Thanks to everyone that came out and enjoyed the beautiful weather with us at Riverwalk Skatepark! We had a great turnout, and all the skaters killed it like always. Thanks again for coming out, be on the lookout for our next skate event, it'll be rad as always. In the mean time, click the photo below to enjoy the rad event photos by Compound crew member Alex!